Welcome to 500 Big Woods Trail! 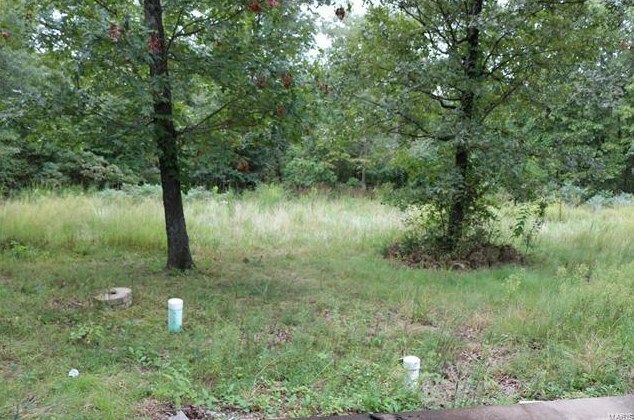 5 Acres in Jefferson County with a large 40 x 80 pad that is mobile home ready or ready for you to build! 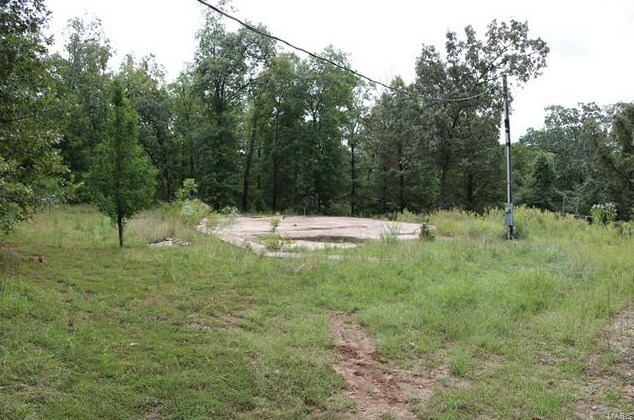 Located on a quiet street in the Big Woods Trail subdivision, this land has a well and recently updated septic. Driving Directions: Hwy 67 South to Right on State Hwy V. Left on Sunrise School Rd. Right on State Rd E. Left on Klondike Rd. 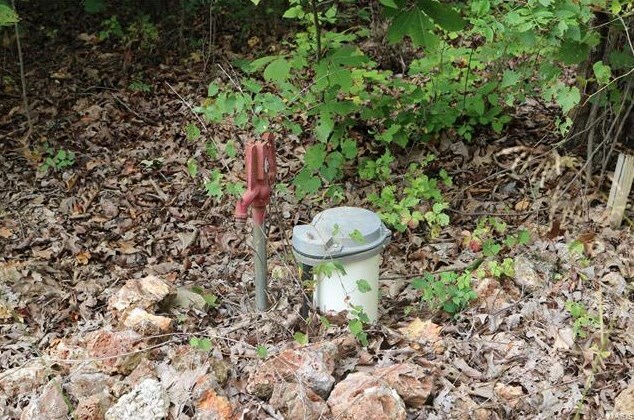 Left on Big Woods Trail. Another left on Big Woods Trail. Destination on right. 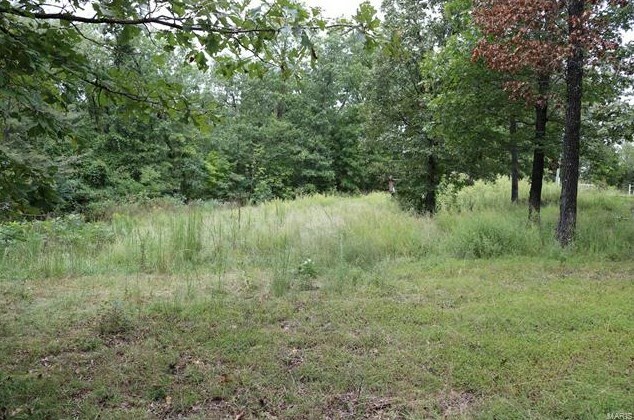 500 Big Woods Trail, De Soto, MO 63020 (MLS# 18072653) is a Lots/Land property with a lot size of 5.0000 acres. 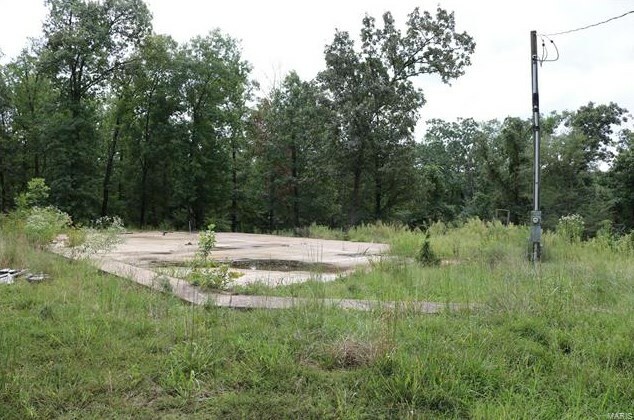 500 Big Woods Trail is currently listed for $50,000 and was received on September 07, 2018. 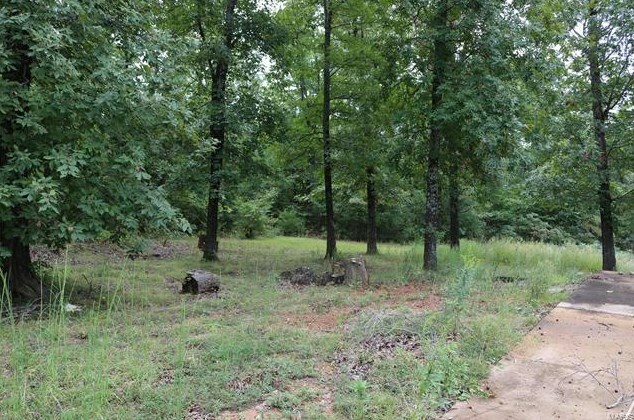 Want to learn more about 500 Big Woods Trail? 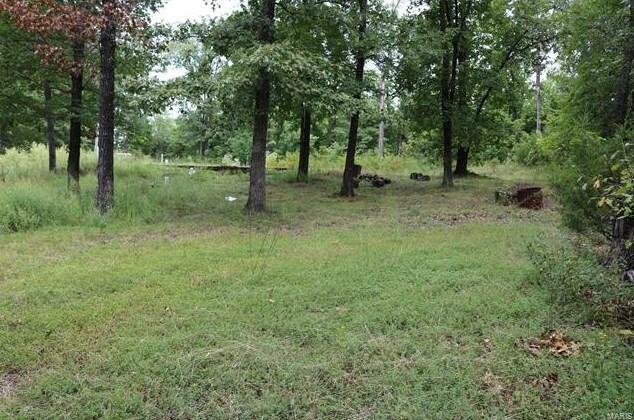 Do you have questions about finding other Lots/Land real estate for sale in De Soto? You can browse all De Soto real estate or contact a Coldwell Banker agent to request more information.